Oglala Sioux Lakota Housing is pleased to announce a new website that will serve as a powerful communications tool to provide timely and accurate information to the people of the Pine Ridge Reservation. Our new website showcases new housing developments and provides information on how to access our programs. In addition, it serves as a portal for the Makoce Na Mni Waste project. 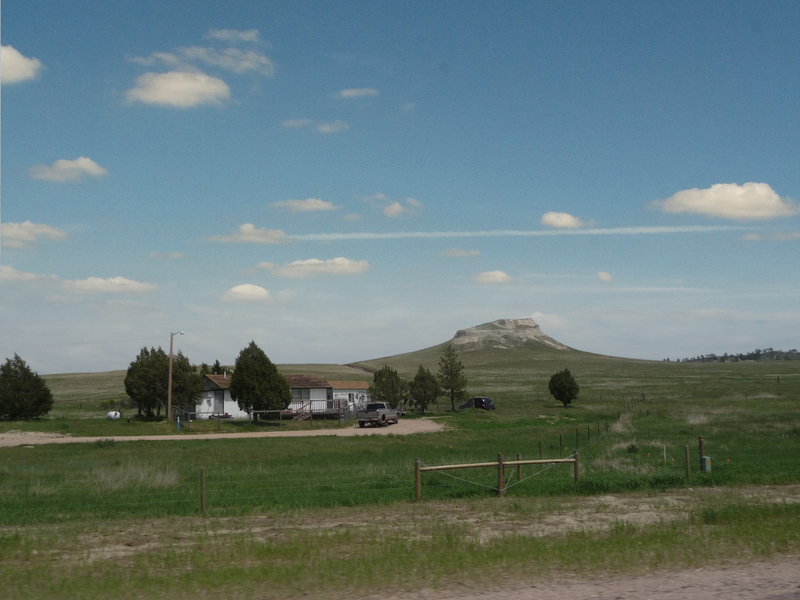 This project, funded by the Bush Foundation, is addressing water, wastewater, and solid waste management systems on the Pine Ridge Reservation.